For Flexibilia’s 42nd release, Nplo offers up his carefully crafted musical reflections, the first, ‘History Repeats’, a slow-building atmospheric, almost Balearic sounding beat, with an organic house motif that runs through, which is then set against a spry spoken word narrative whose tempered political underbelly concocts an otherworldly feel to the final piece. 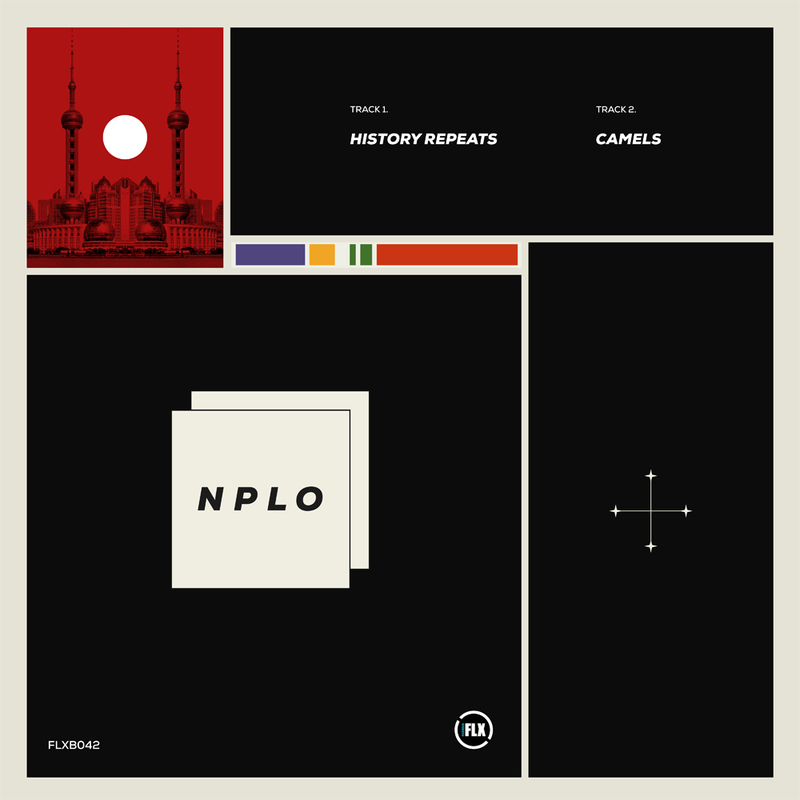 The supporting piece is entitled ‘Camels’, a melancholy, late-night, piano-led arrangement that circumvents traditional dancefloor delivery for a more sombre, yet sentimental listening experience. Nplo is a graduate from the Electronic Music Production course at SAE Athens Greece. Check out the details here.